Hawsons are pleased to announce that Tony Nickson has joined the firm as a VAT Consultant. Tony was formerly a VAT Officer in Customs and Excise and then Higher Officer in HMRC. 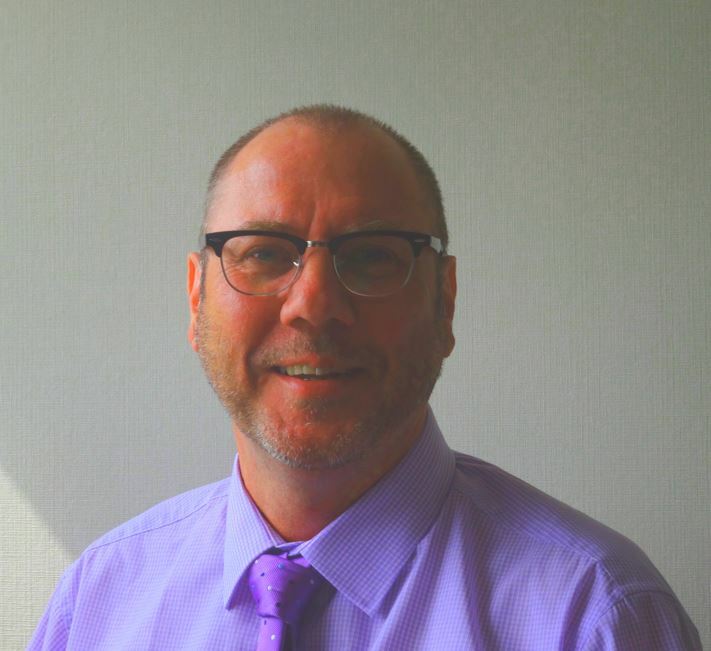 After 20 years of working in the VAT office, Tony has gained a wealth of knowledge of VAT processes, including VAT visits to customers, client education, VAT repayments and error corrections. Tony can provide practical VAT advice to a wide range of clients in numerous business sectors and can advise on matters relating to sole proprietors, partnerships and corporate bodies on all VAT issues including exporting, importing or providing goods/services within the UK. European Union dispatches and acquisitions can also be advised upon. He also has a good knowledge of HMRC’s penalty system.